The question is: How do you know what your writing voice is? Does voice lead to writing ability and writing style or vice versa? First, we need to understand what our 'writing voice' is. Your 'writing voice' aka 'writer's voice' is as personal to you as your fingerprint. It is a direct reflection of your personality and what makes you unique and different from all other writers. When you write, you want to allow your personality to shine through and write what feels comfortable and natural to you. In other words, you want to write the same way you talk.You don't have to go in search of your writing voice, you already own it. It is within, but you must listen for it carefully. Pay attention. You can even make it a wakeful meditation to consciously hear the way you talk to others. If you want to embellish your writer's voice or change it in some way, you can read more. This way you can hear other author's writing voices. Sometimes, you will find that you relate to or are drawn to a particular author's writing voice over others. This may very well be because their writing voice is similar to your own. 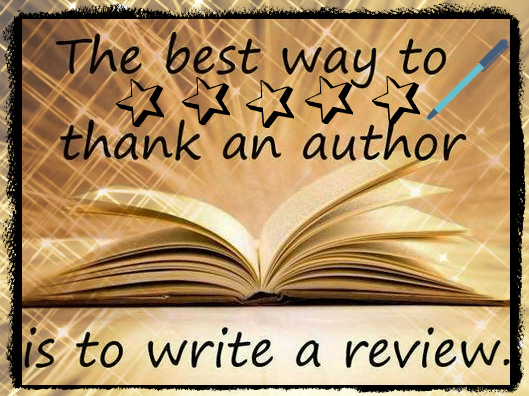 Reading other author's can stretch you and move you in the direction you want to go. When I wrote my first novel, I wrote in first-person and my main character was a male. Since I am female, I made it my occupation to sit in different coffee shops and restaurants and eavesdrop on men's conversations. I wrote down their dialogue as I was hearing it in my Writer's Notebook. This gave me some of the best samples of natural dialogue amongst men. It really helped. Don't worry, I never divulged any of their secrets. 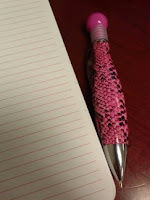 I believe that our writing voice does lead us to our writing ability and writing style. No matter what voice you decide to take up, yours or a combination of yours and someone else's, you can be sure that your unique inner voice and personality will always shine through - in spite of you. Embrace it! That is what makes your voice different from everyone else's. 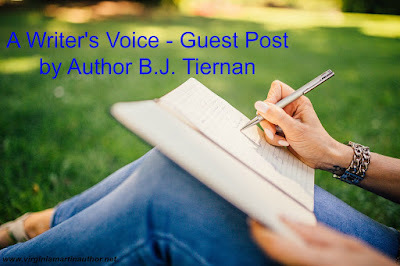 About the Author: "B. J. Tiernan graduated with a Bachelor’s Degree in Education from the University of Florida in 1972 and has been following her passion for teaching ever since. She is a retired sixth grade World History teacher who has also led various seminars, workshops, courses, and classes on writing for adults. 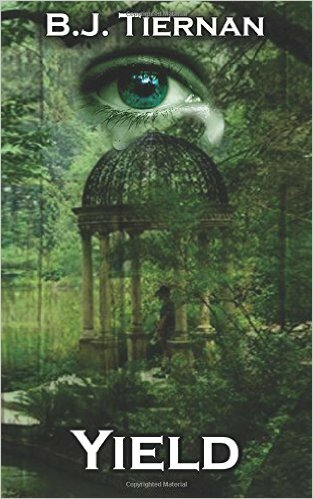 She writes contemporary fiction to create a dialogue that gets her readers to ponder and question aspects of life, including living and dying and the merging of our dark and light sides. B. J. Tiernan dedicates her writing to all of her students who are hungry to tell their own stories through the written word." - excerpt from B.J. 's Amazon author page. B.J. has written two books: Standing on a Whale and Yield. Both available on Amazon. I did an interview with B.J. 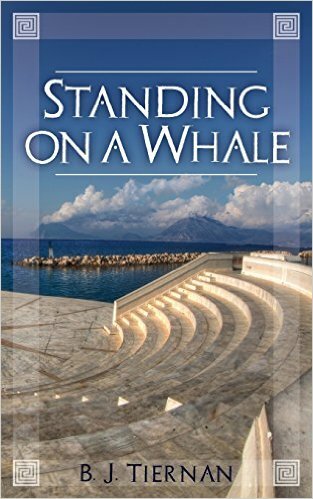 and a review of her first book, Standing on a Whale.